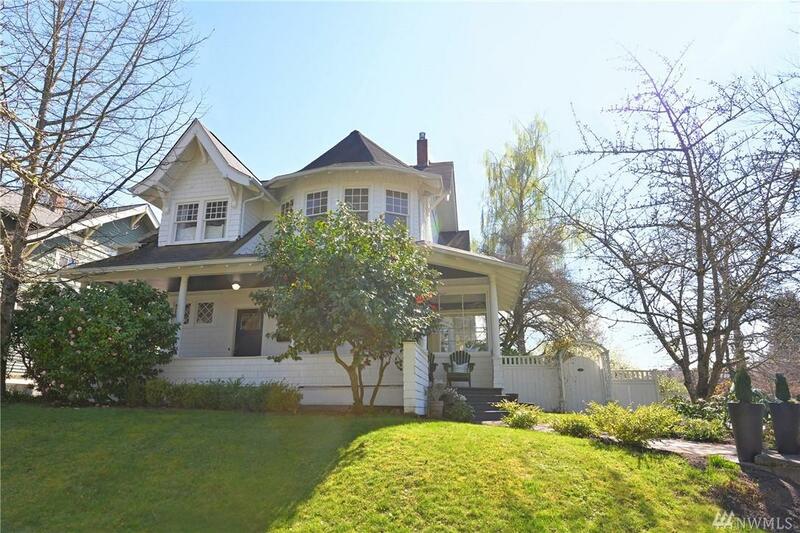 Gorgeous 1910 victorian farmhouse in the highly desirable Proctor District! 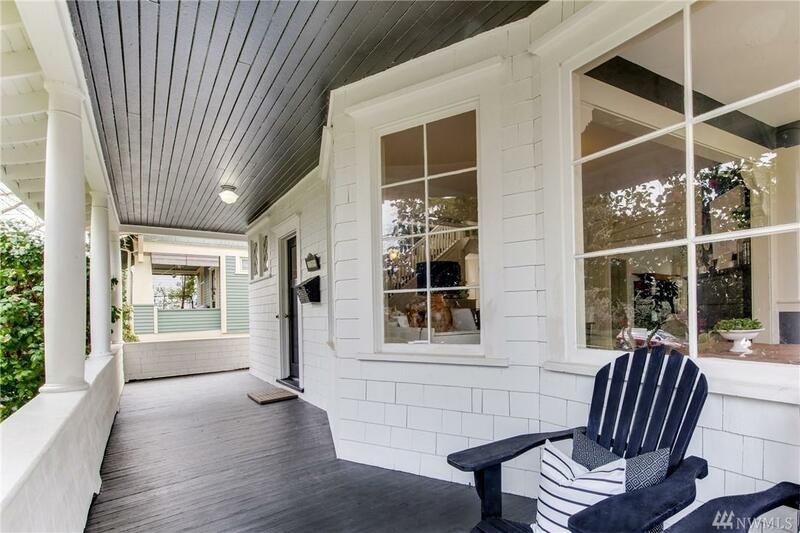 It has an abundance of character; with gracious front porch, beautiful leaded & stained glass windows, hardwood floors, columns, built-ins, and sunroom. Stainless appliances, Silestone counters and slate floor in the kitchen. Optional 4th bedroom. 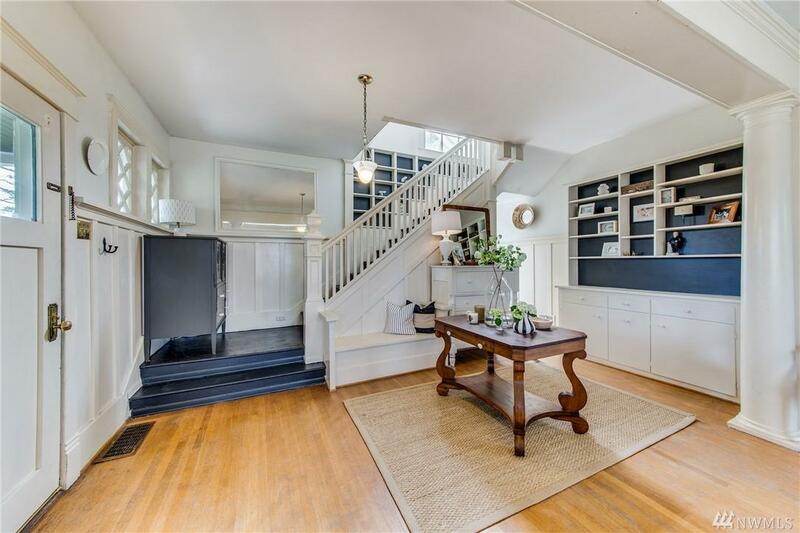 Potential for basement & attic remodel. Within walking distance to shops & restaurants. 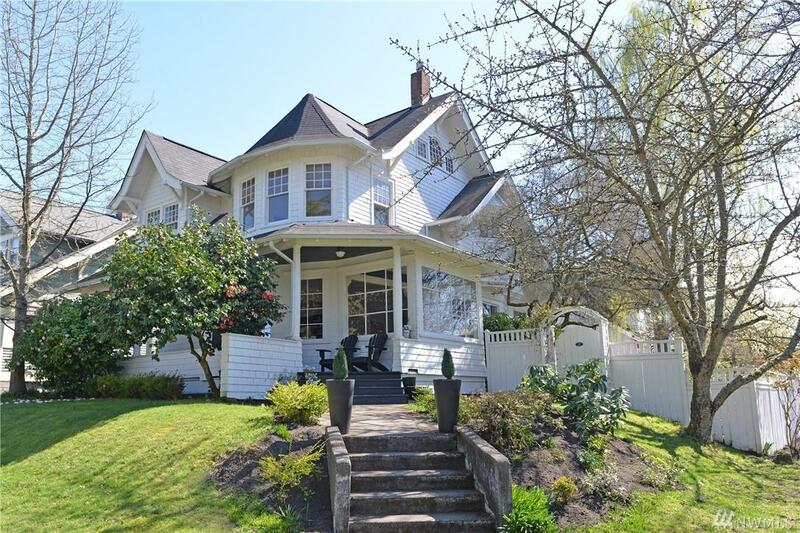 Come experience this beautiful, historic home!